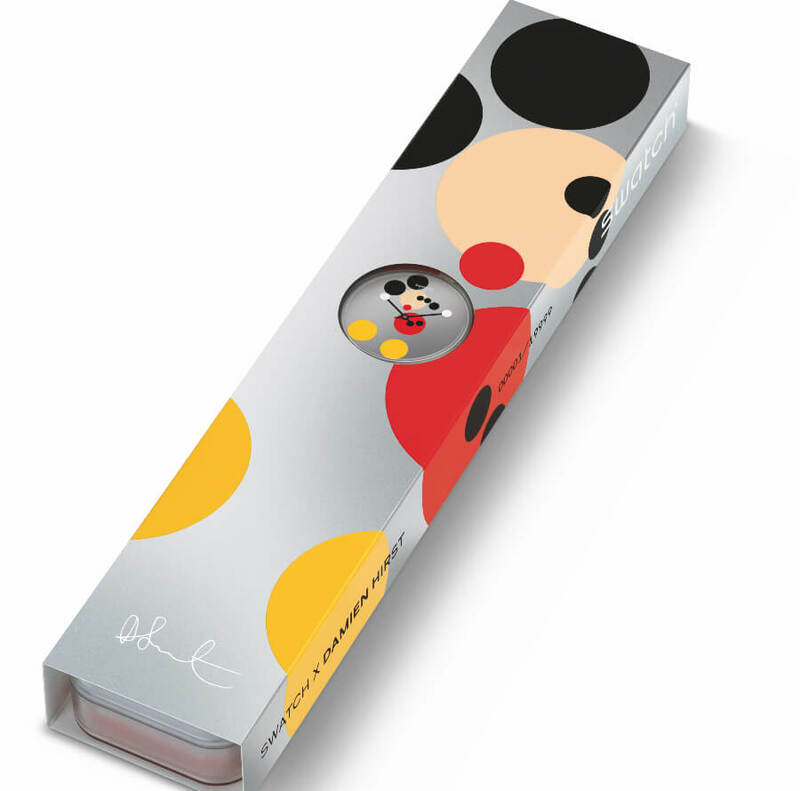 Mickey Mouse is known all over the globe, connecting all generations, spreading laughter, optimism and hope. 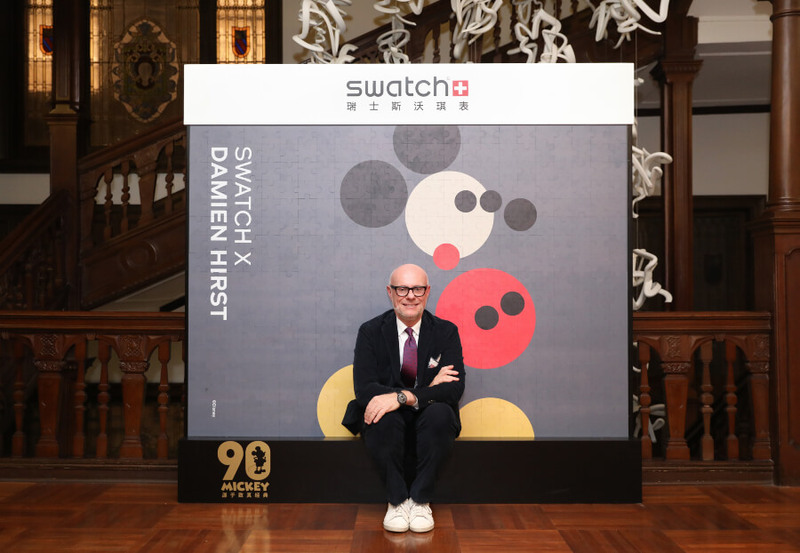 Forever young, Mickey celebrates his 90th anniversary this year and Swatch pays him a special tribute with two Art Special watches created by Damien Hirst. 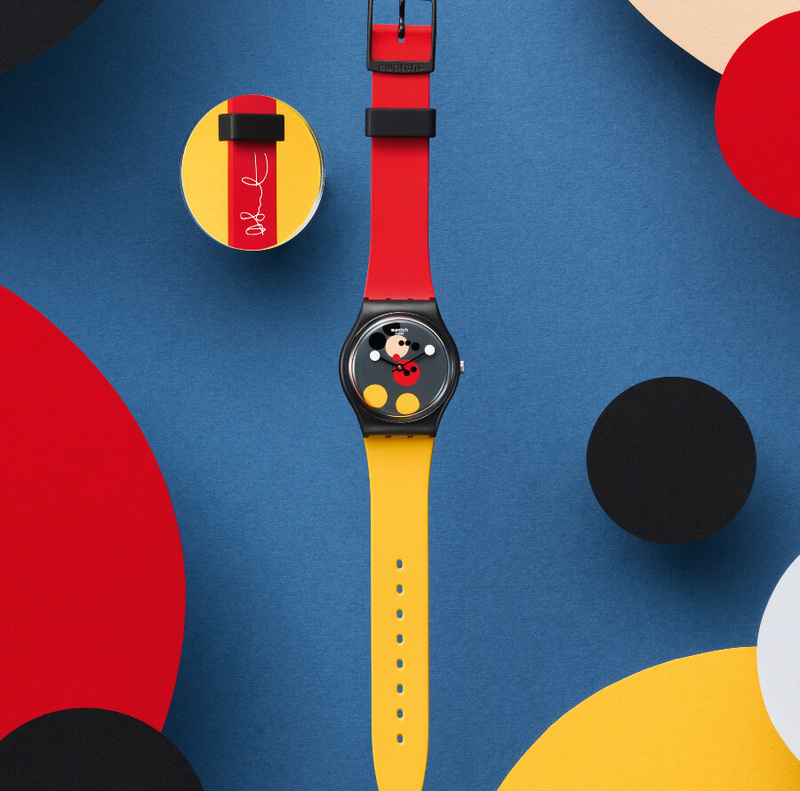 Two limited and numbered Swatch Art Specials have been designed by the British artist. 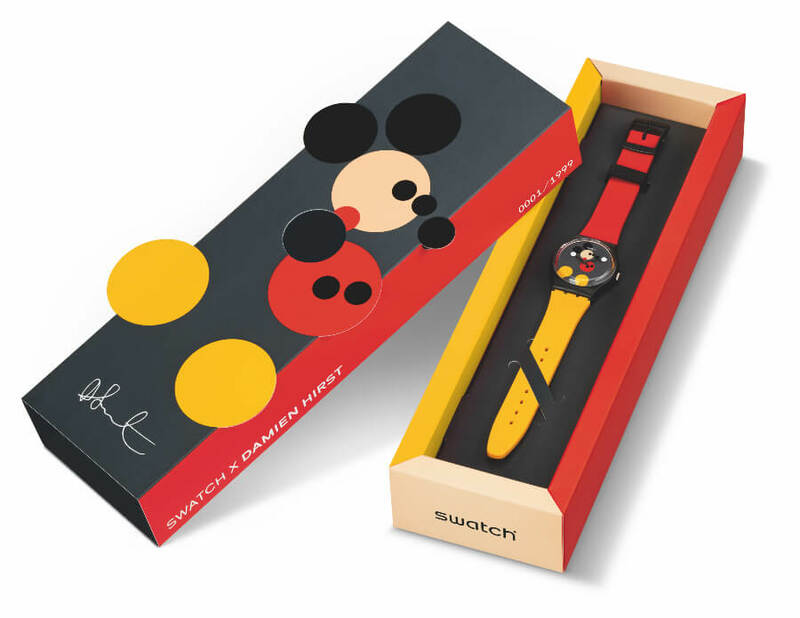 Exclusively available for just 24 hours on swatch.com on the 18th of November, Mickey’s actual anniversary, and limited to 1.999 pieces, Swatch Spot Mickey features the popular mouse on its dial and is framed with his signature colours on the bracelet. It has a diameter of 34 mm, a thicknes of 8.75 mm and it is water resistant up to 30 meters. 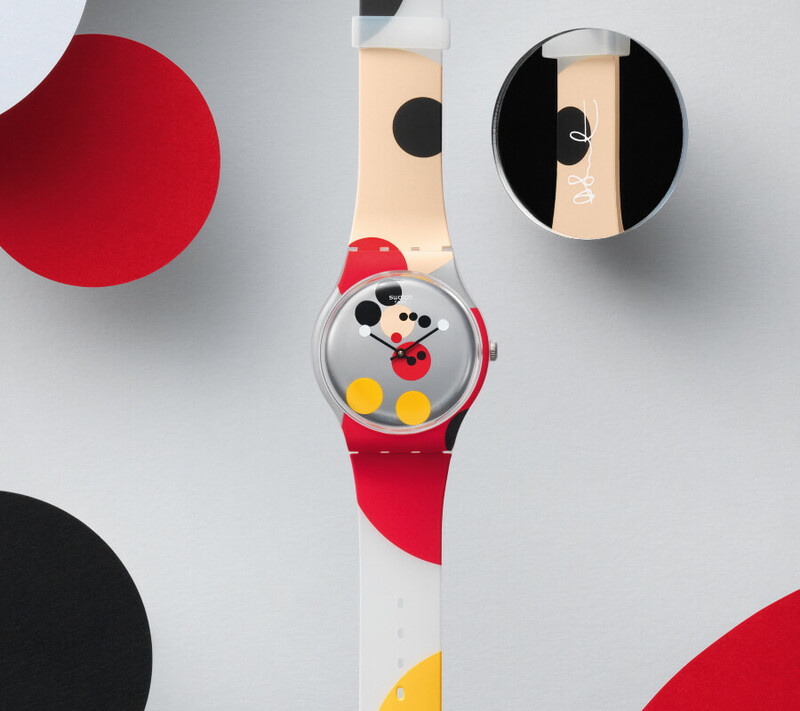 Swatch Mirror Spot Mickey, limited to 19.999 pieces, plays with larger spots, and portrays the little big star against a mirrored background on the bracelet and the dial. The case size of this model is 41 mm and a thicknes of 9.85 mm. It is also 30 m water resistant. There is even more to discover on the reverse of both watches: the signature of one of the most important artists of our time, wishing happy birthday to the True Original, with us since 1928. 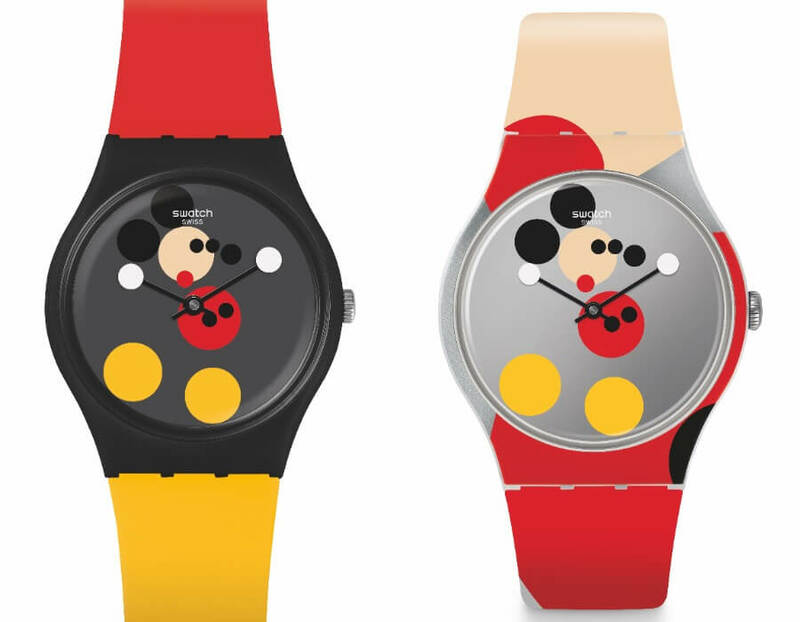 The price for the Swatch Spot Mickey is $185 and for the Swatch Mirror Spot Mickey is $125. 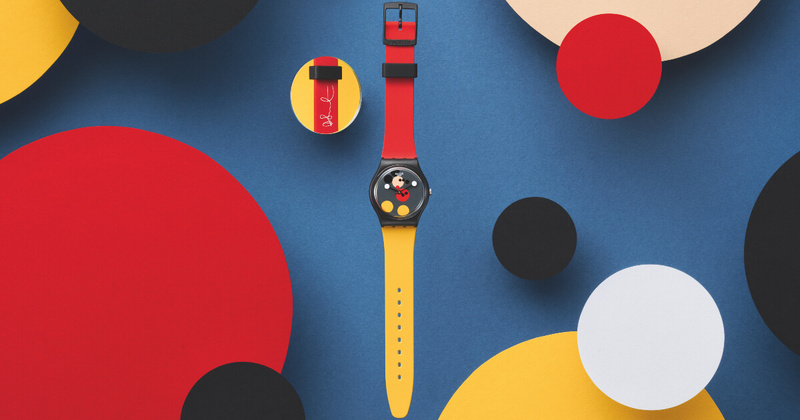 For more information visit Swatch Online.